Sporting events are one of America’s favorite past times, but they wouldn't be as entertaining without the proper sports equipment! 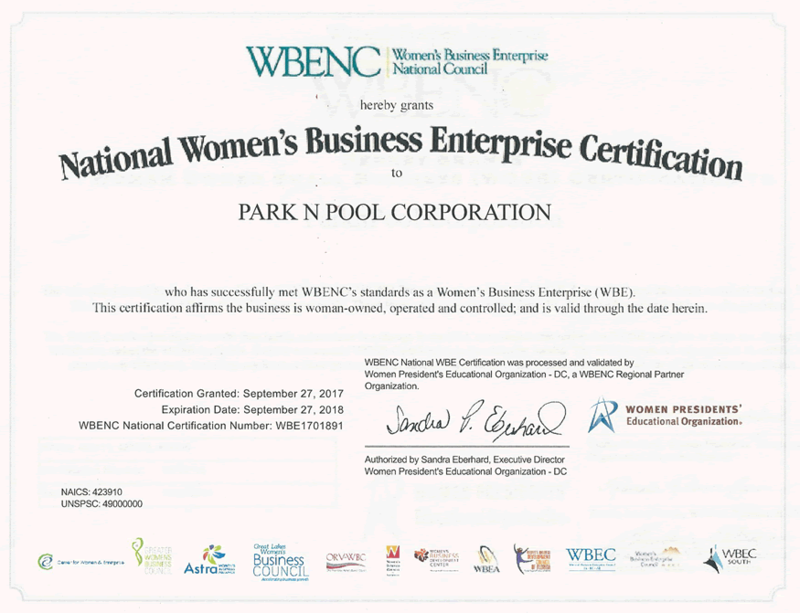 Whether you’re looking for basketball hoops for your park or gymnasium, new goal posts for your fields, or new professional grade sports equipment for your stadium, ParknPool has the products that will create top notch athletic fields, whether outdoor or indoor! 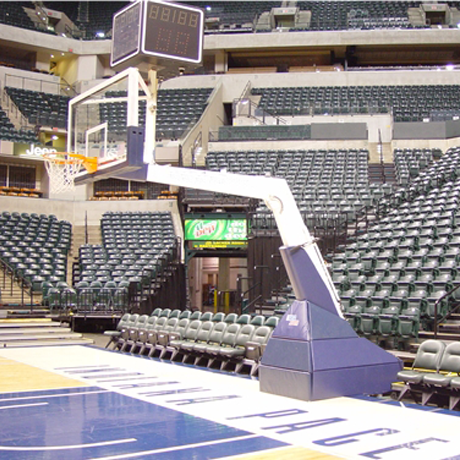 Basketball Equipment: Indoor or outdoor systems designed for everyone, which include the backboard, goal and net. Basketball accessories and training aids are also available. 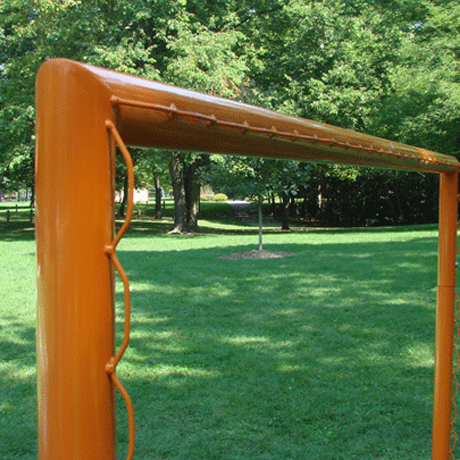 Soccer Equipment: Aluminum goals perfect for every level of soccer activity. Professional grade nets provide strength and durability during play. Soccer accessories and training aids are also available. 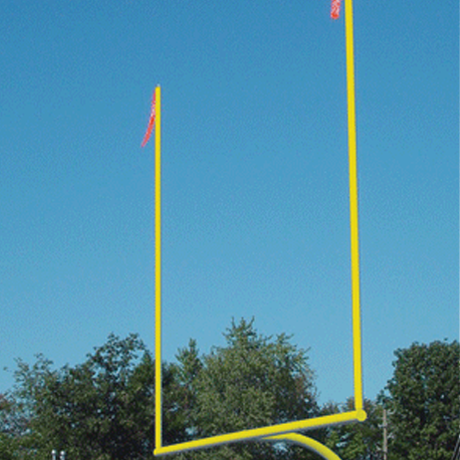 Football Equipment: Easy to assemble goal posts that are made to withstand the toughest of environments. Football accessories are also available. 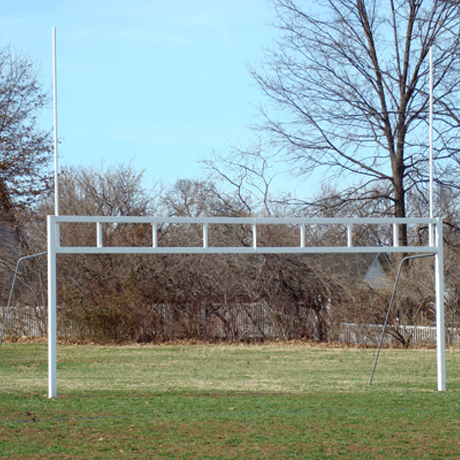 Lacrosse Equipment: Standard, premium, or recreational goals that are ideal for leagues, tournaments, and competition play. Top quality lacrosse nets are also available. 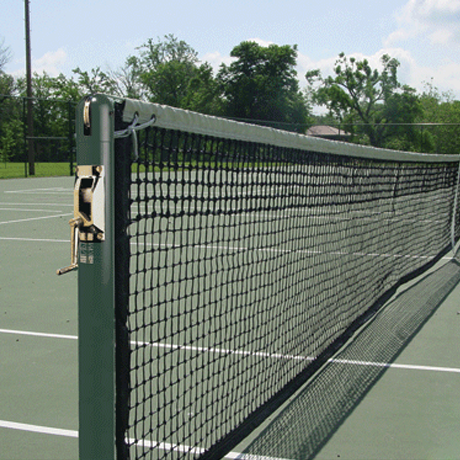 Tennis Equipment: Strong and durable nets and steel posts ensure your tennis courts will last through any sort of play, competitive or recreational. Tennis accessories are also available. 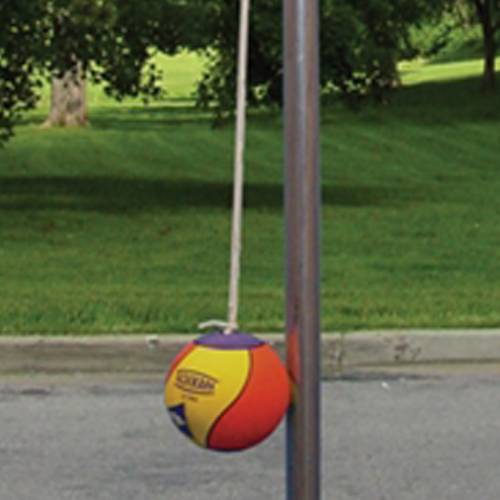 Tetherball Equipment: In-ground or portable systems make this time-honored game affordable and durable. Replacement Tetherball accessories are also available. 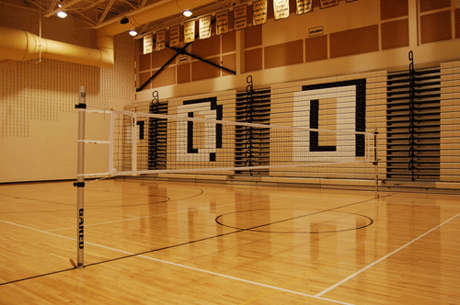 Volleyball Equipment: Durable volleyball systems ensure you have the perfect volleyball court, indoor or outdoor. Volleyball referee supplies and other accessories are also available. Fitness Equipment for Parks provides your guests with an athletic activity while enjoying nature and the freshness of being outdoors. Designed to withstand the weather and the rigors of public use. With sporting equipment that has been featured in professional stadiums and arenas for more than 20 years, these products are sure to be the MVP of your winning team! Call and let our sporty sales staff help you choose the perfect sports equipment for your facility.